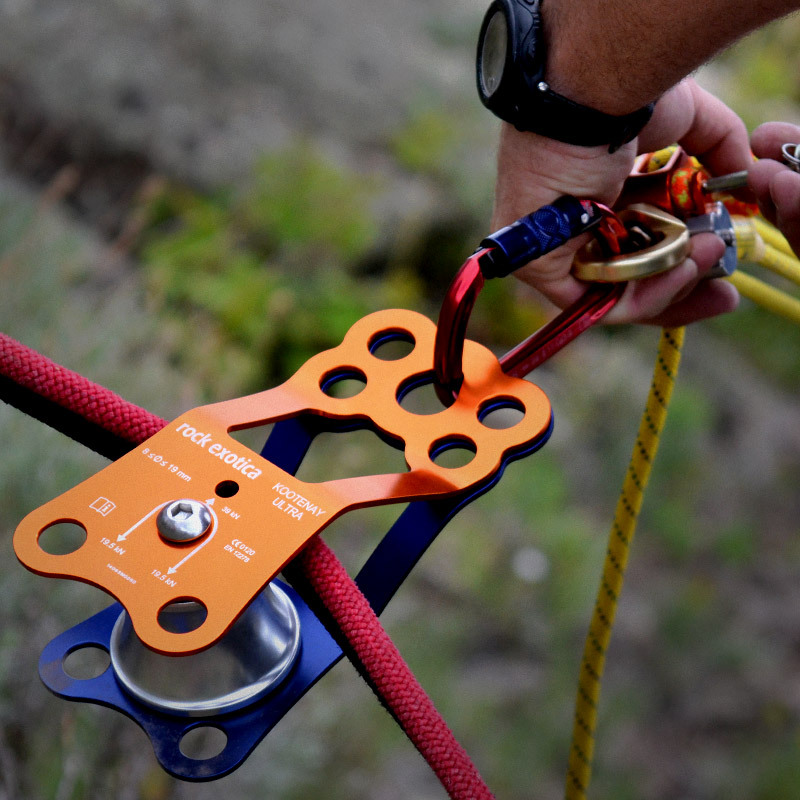 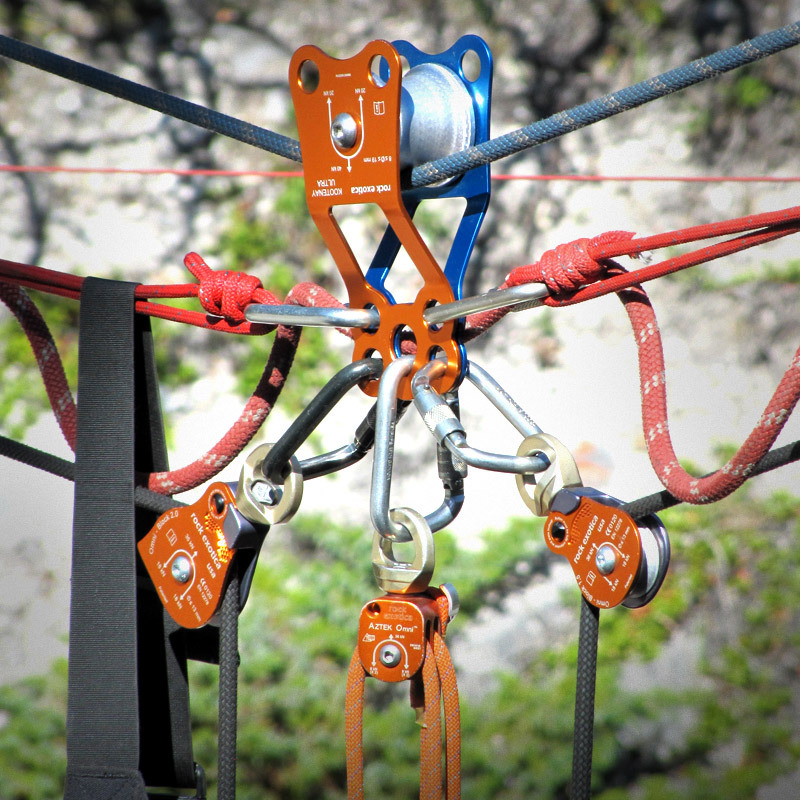 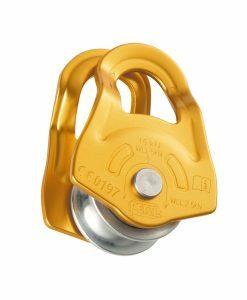 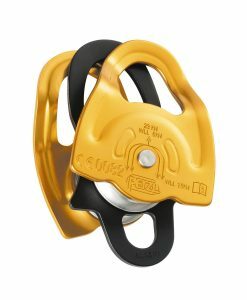 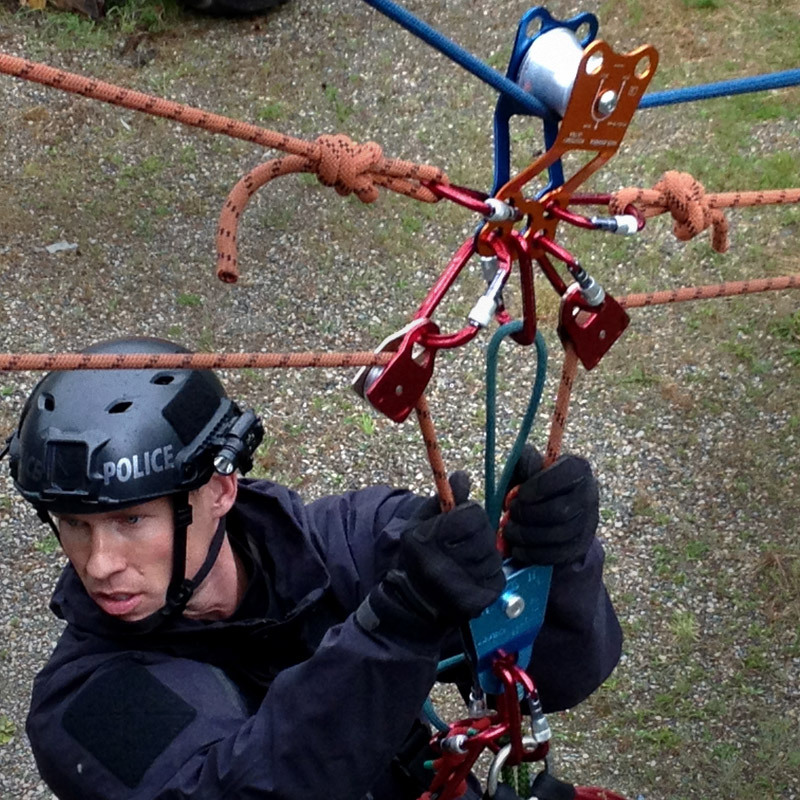 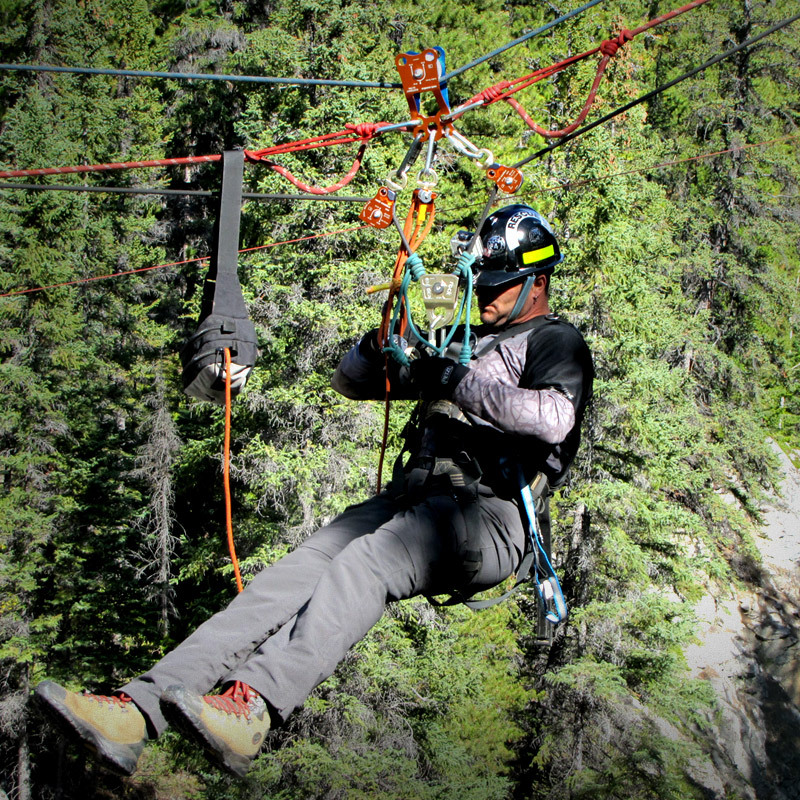 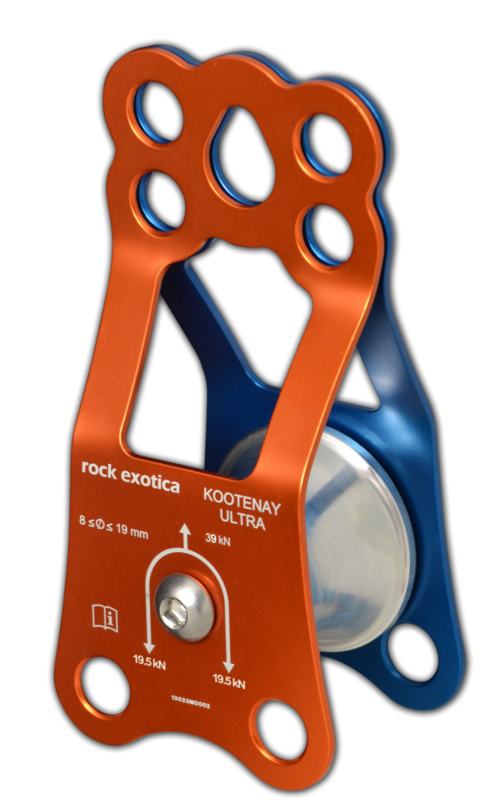 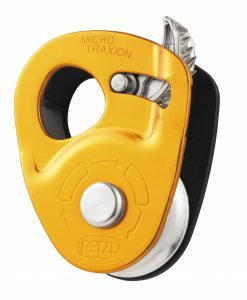 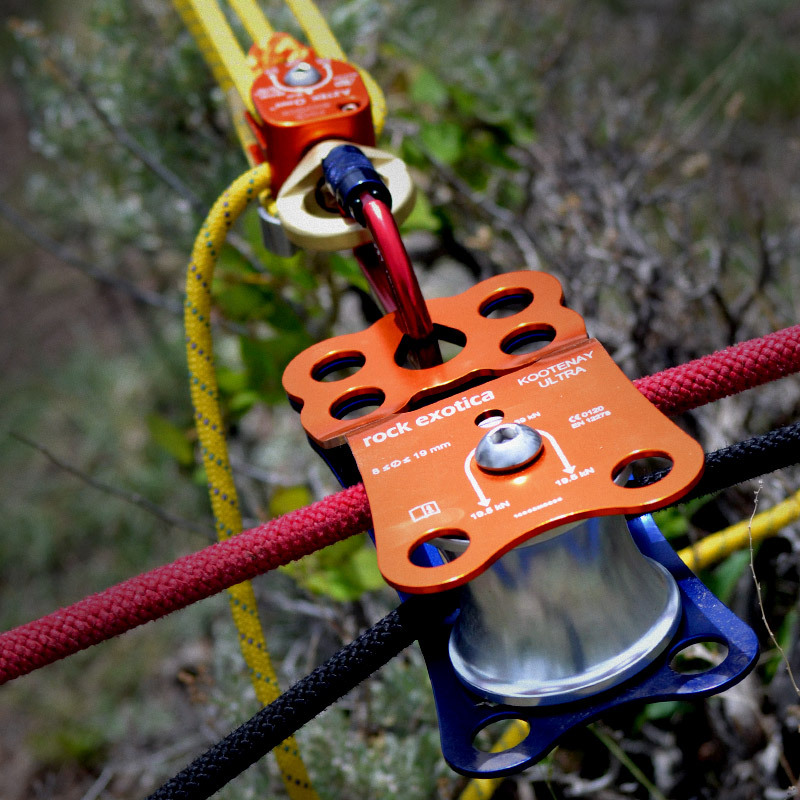 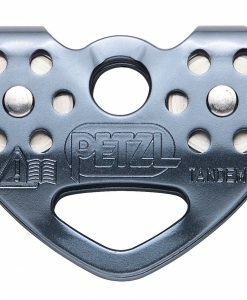 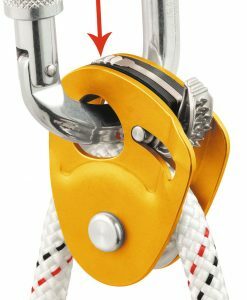 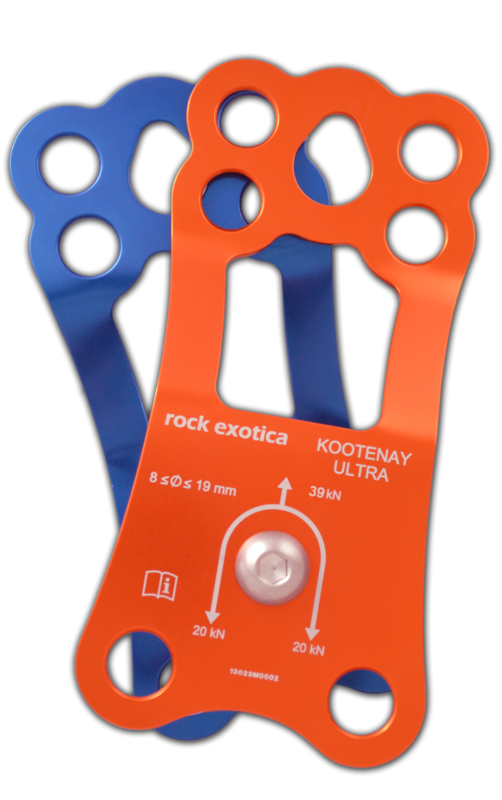 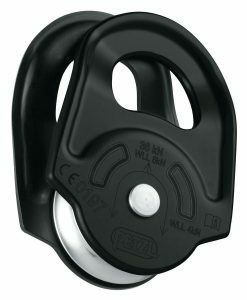 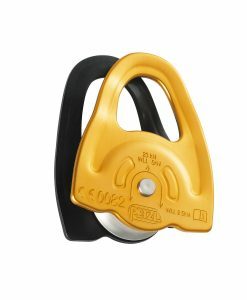 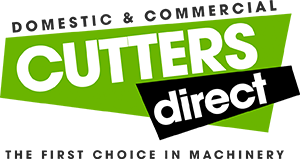 Extemely compact and lightweight, while maintaining same capacity of larger Kootenay-style pulleys. 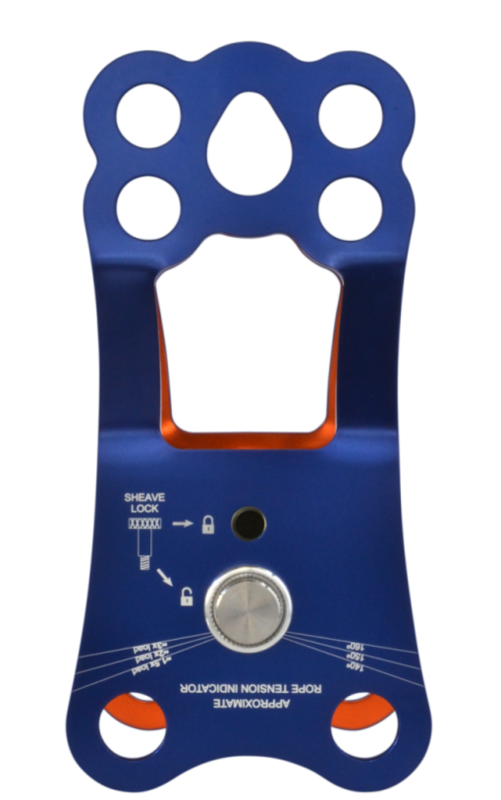 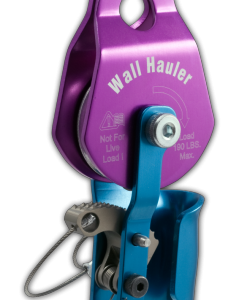 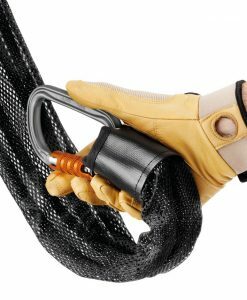 Simplifies high-strength tie-off with a single locking screw, stowable within the axle. 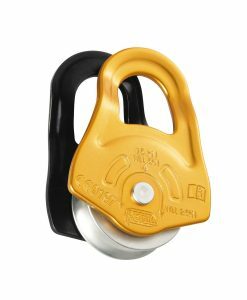 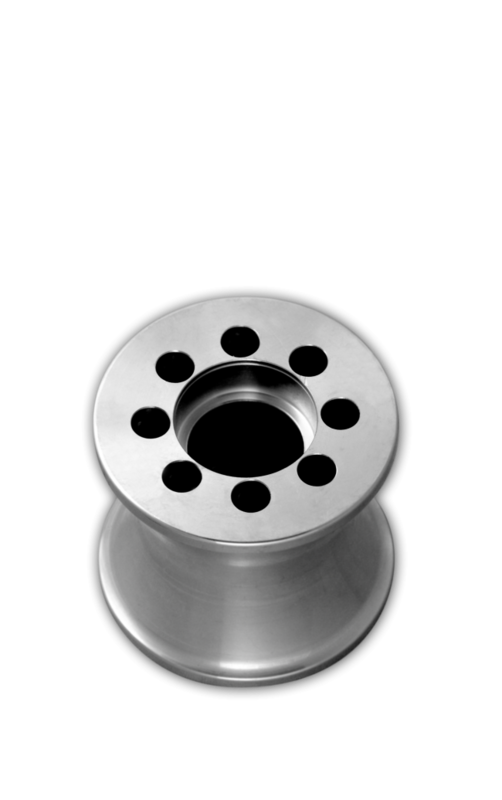 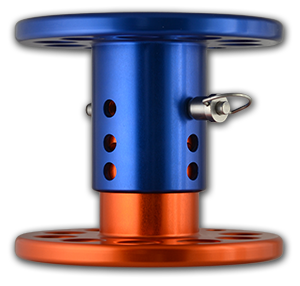 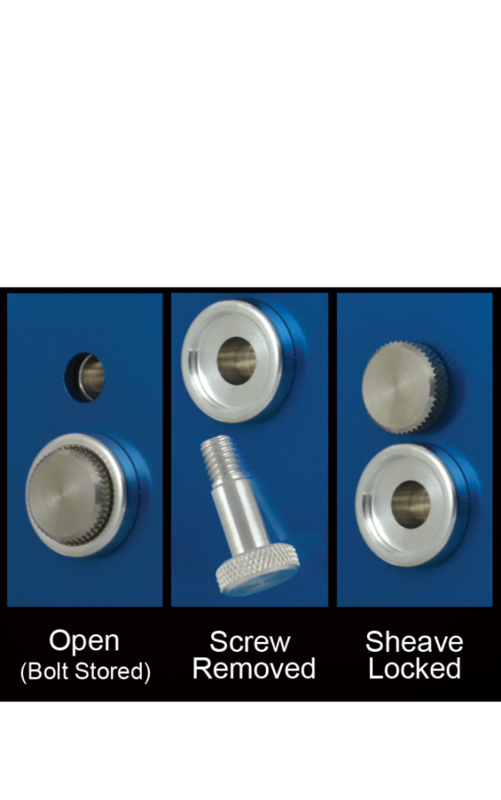 Uses two independent sealed ball bearings for increased durability and efficiency.